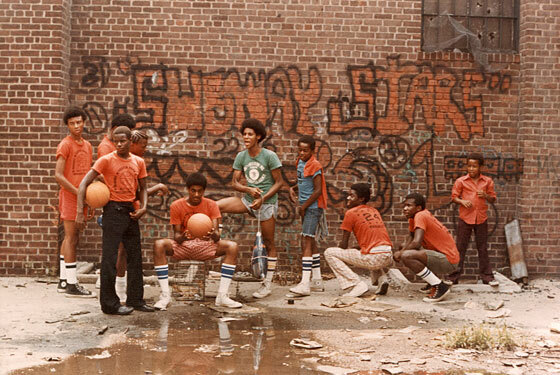 There are just eight days left to see Converse's exhibit of vintage seventies photography from Sports Illustrated veteran Rick Telander's 1974 book about a summer of streetball in Brooklyn's Foster Park, Heaven Is a Playground. You can catch it at the Converse Energy Space, located at 132 Orchard Street near Rivington Street, until next weekend from noon to 4 p.m. Thursday through Sunday. And, if you haven't, read the book.